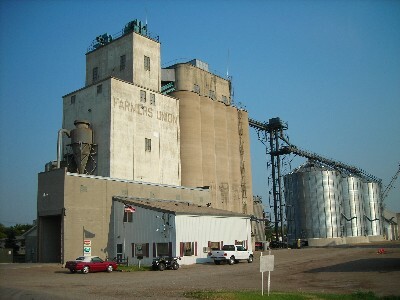 Valley United Co-op has two locations for grain handling, Reynolds and Buxton. We receive corn, soybeans and wheat at both facilities. In addition to grain handling, we also have dry facilities in both Reynolds and Buxton. 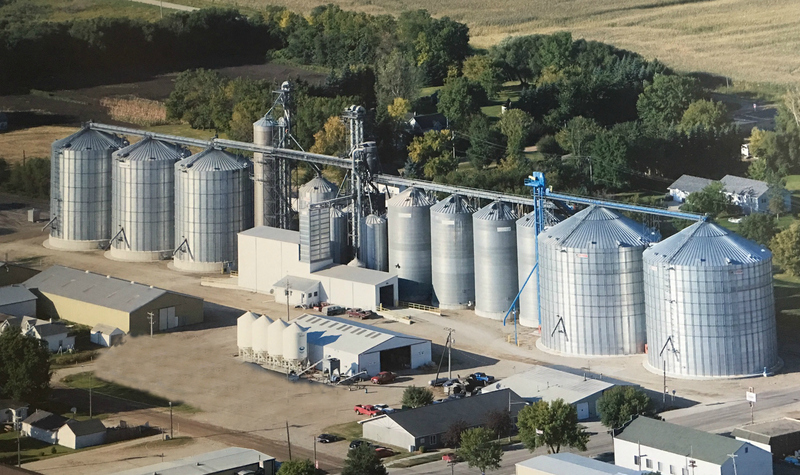 The Reynolds location has a combined storage capacitiy of 5,464,000 bushels and Buxton is able to store 1,018,000 bushels. Buxton also handles edible beans.